I've tried a lot of products in my day. Some good, some bad, some very ugly. But there have been a few along the way that left me feeling amazing. Find out my top 5 after the jump. 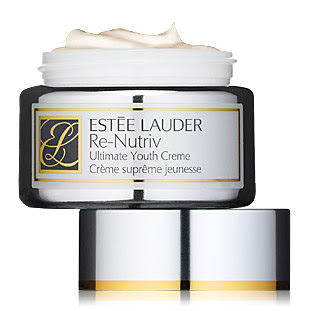 1) Estee Lauder Re-Nutriv Ultimate Youth Creme ($175-$250): No matter what other moisturizers I try, none of them hold a candle to this baby. I've covered it in detail here -- but seriously, if you have the dough, this is the moisturizer that does it all. It makes me look and feel 10 years younger! 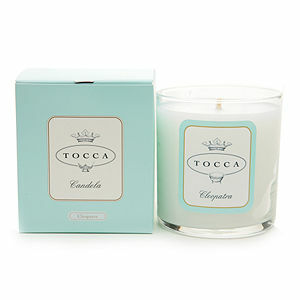 2) Tocca Cleopatra Candle ($38 at beauty.com): I have what some may call a candle obsession. At last count, I had at least 40 scattered around my apartment. But it's this one that I buy again and again. The sweet scent of grapefruit and the subtly tangy scent of cucumber combine to create an aroma so mystifyingly beautiful, I simply can't get enough. I find myself drinking in the scent for hours on end! 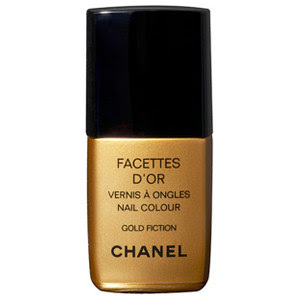 3) Chanel Le Vernis Nail Colour ($23): If you look at my nail polish collection, you'll notice one thing. I have a lot of Chanel. The current count is 25, but rest assured it will continue to grow and flourish in the years to come. My collection ranges from classics like Blue Satin and Shanghai Red to the limited-edition Gold Fiction. I love the staying power, I love the color selection, and I love the little interlocking C's on the cap. 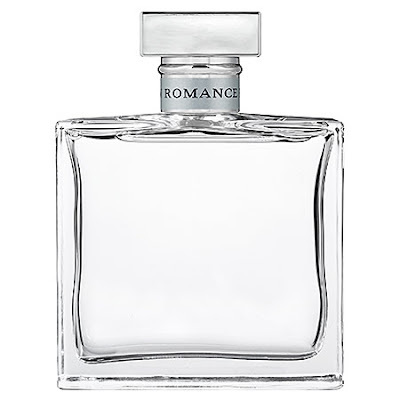 4) Ralph Lauren Romance Eau de Parfum ($84 at sephora.com): If you're looking for a scent that gets everyone around you to say, "Wow, you smell amazing!" -- this is it. Without fail, Romance is the perfume that gets people talking. It surrounds you without feeling overpowering, and the combination of musky and floral notes is like no other. 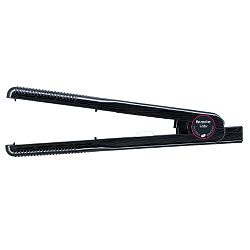 5) T3 Medium Duality Flat Iron ($160): If ever there were a product that made me say, "You complete me," this is it. It gives me the hair I think I was born to have -- straight, sleek, shiny, not a strand out of place. It keeps frizz at bay even in the biggest of rainstorms or the most humid of summer days. Most of all, my tresses never look or feel fried, even heat styling a few times a week. My true soul mate. I need to try the Chanel polish as well, they're on my list!